The media may have stopped covering Baltimore, but Prince wants to remind everyone that we need to continue to fight for peace and justice. The legendary artists released a lyric video for his song “Baltimore,” which he recorded after Freddie Gray’s death. 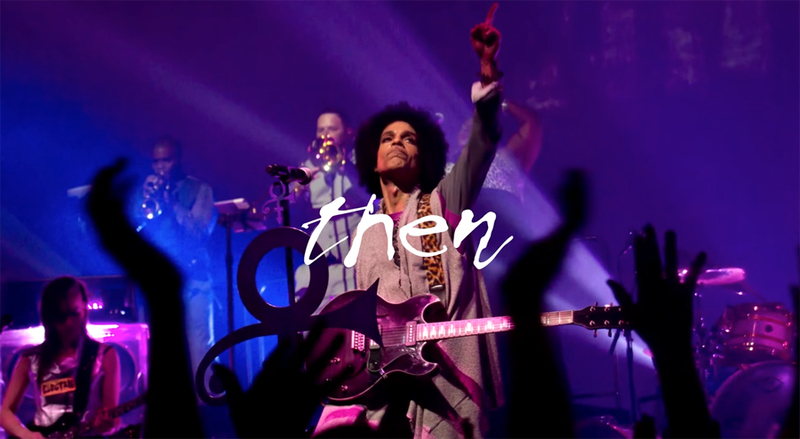 The video uses footage from protests, photographs, newspaper articles, and clips from Prince’s RALLY 4 PEACE Concert.